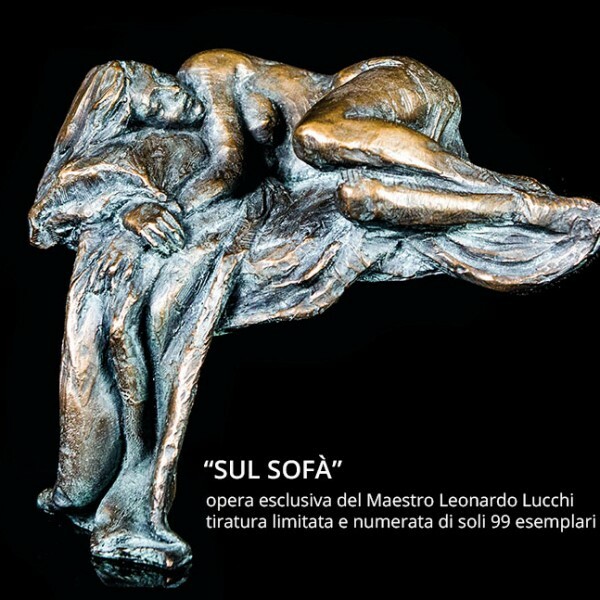 Ask immediately and without obligation the informative visit of our consultant to learn all the details about Leonardo Lucchi’s work “Sul Sofà”. 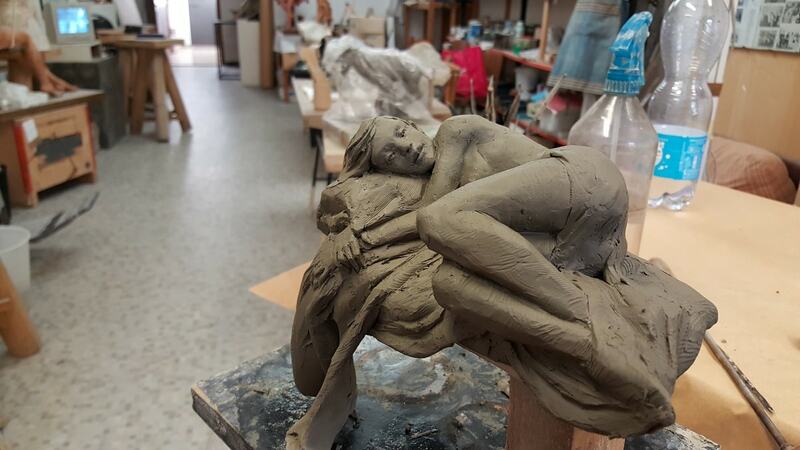 Call our toll free number 800-151553 or fill out the form below. 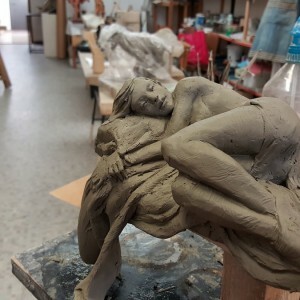 By contacting our customer service at our toll free number 800-151553 or via email at info@novarteitalia.it you can request informations and possibly set up a free appointment without obligation at your home with an experienced expert to examine the work of art, to see it in your environments and in your locations. 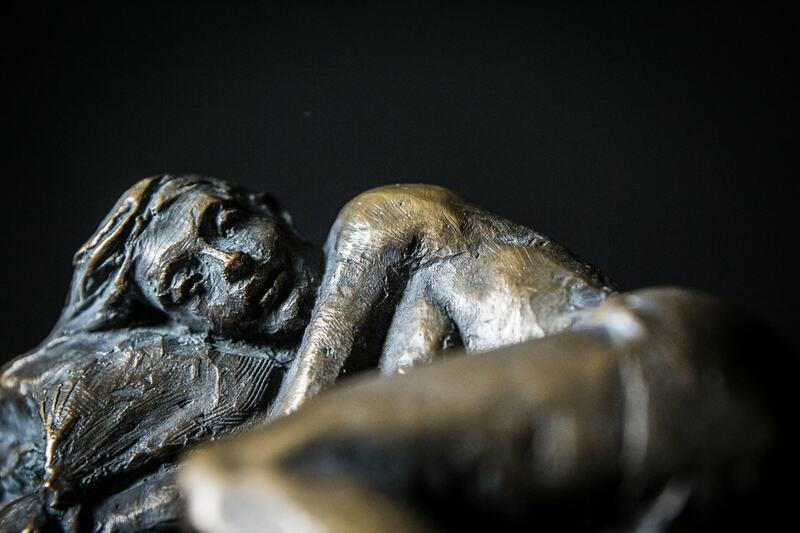 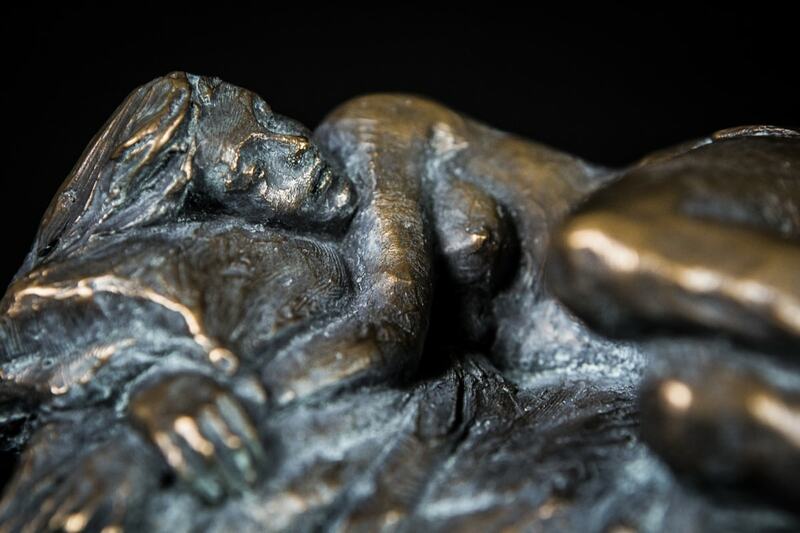 Extraordinary bronze work realized by master Leonardo Lucchi, from clay model to bronze casting, from polishing to details retouching, every element of this work is made with care and craftsmanship. 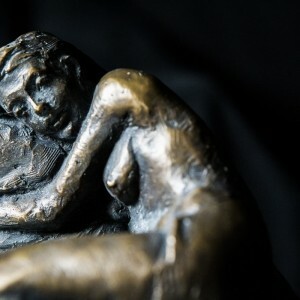 A work in a limited edition of only 99 numbered copies and certified. 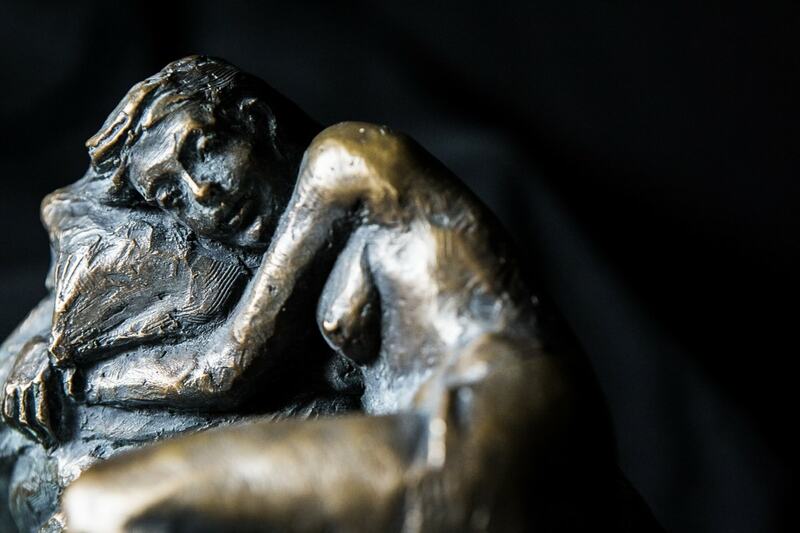 Only few collectors will be able to achieve the dream to hold in their hands this jewel of Italian excellence. 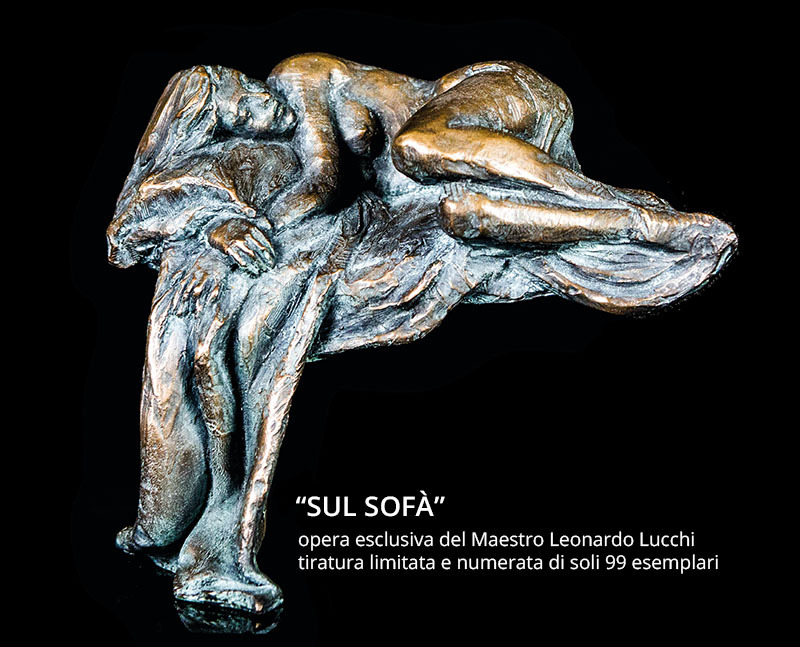 If you are interested in purchasing this valuable work “Sul Sofà”, our customer service is happy to assist customers. 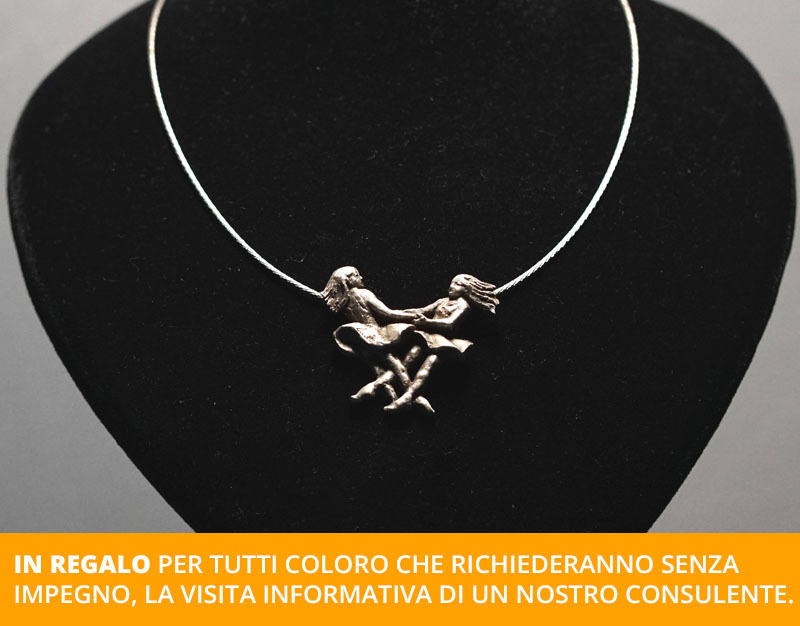 Ask immediately and without obligation the informative visit of our consultant to learn all the details about Leonardo Lucchi’s work “Sul Sofà”, as gift for you the bronze pendant signed by Master Lucchi.